PRESIDENT Emmerson Mnangagwa’s administration presents Australia and Zimbabwe with an opportunity to thaw their frosty relations, an envoy has said. Australian ambassador to Zimbabwe Ms Suzanne McCourt yesterday also said she was confident the new administration would achieve the desired economic development. She made the remarks after bidding farewell to President Mnangagwa at his Munhumutapa offices. Ms McCourt is leaving the country this month after being the top Australian diplomat since 2015. 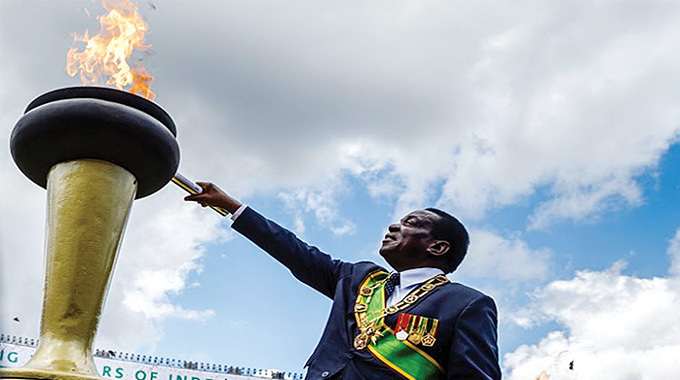 In his inauguration speech, President Mnangagwa pledged “sturdy re-engagement” with the international community to ensure economic development. 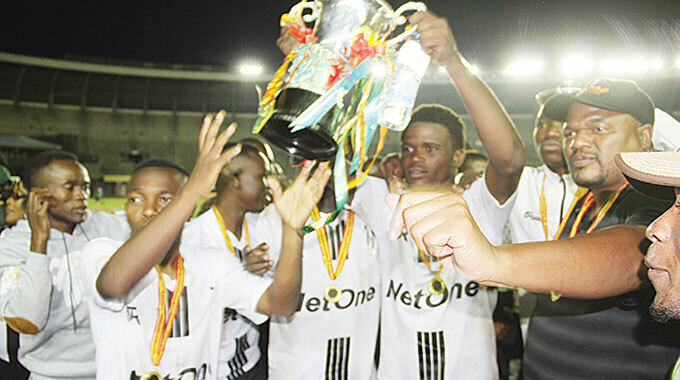 Ms McCourt said Zimbabwe had witnessed eventful weeks since President Mnangagwa took over from former President Mugabe in November last year. 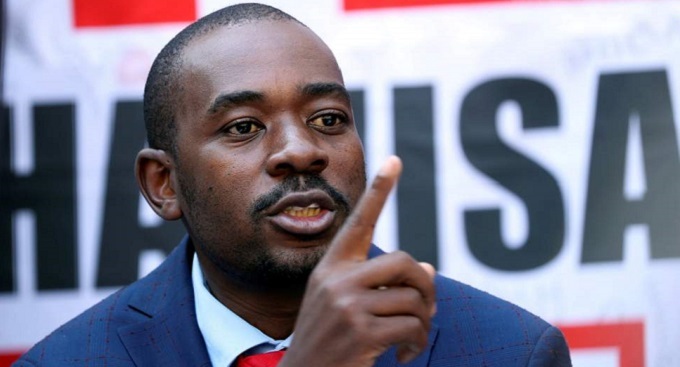 “It has been a hectic and busy time for all of Zimbabwe and the world has been watching Zimbabwe and hoping that Zimbabwe becomes the country that it deserves to be; economically strong, and a place where people live freely and happily and can meet their full potential,” she said. 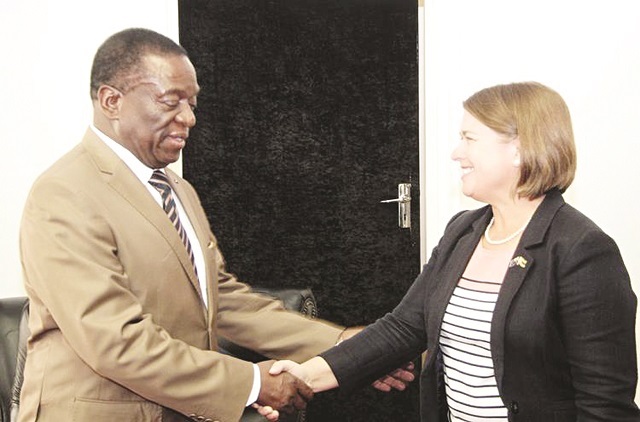 Ms McCourt said her discussions with President Mnangagwa centred on issues of mutual interest. “I congratulated the President on his appointment and we talked about issues of mutual interest,” she said. “Essentially, that is how we can build the bilateral relationship between Australia and Zimbabwe. “We are grateful that we have many things and interests in common. 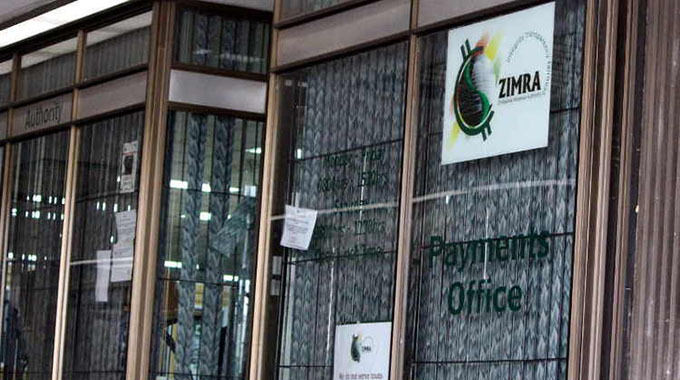 One of those is the mining sector, an interest in developing the mining sector in Zimbabwe,” she said. A number of Australian companies are working in mining sectors in countries such as Zambia, Democratic Republic of Congo and Malawi. Zimbabwe and Australia have development cooperation programmes, which deliver water and sanitation, among other projects. The two countries have a similar climate and their economies are agro-based, with mining also playing a pivotal role.